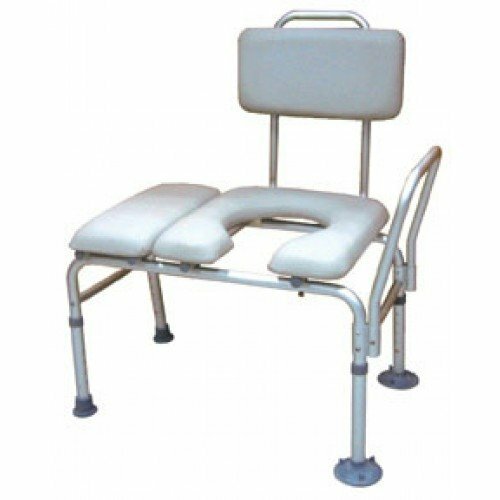 Drive Medical Combination Padded Transfer Bench/Commode is a versatile bench that has a lightweight aluminum frame. 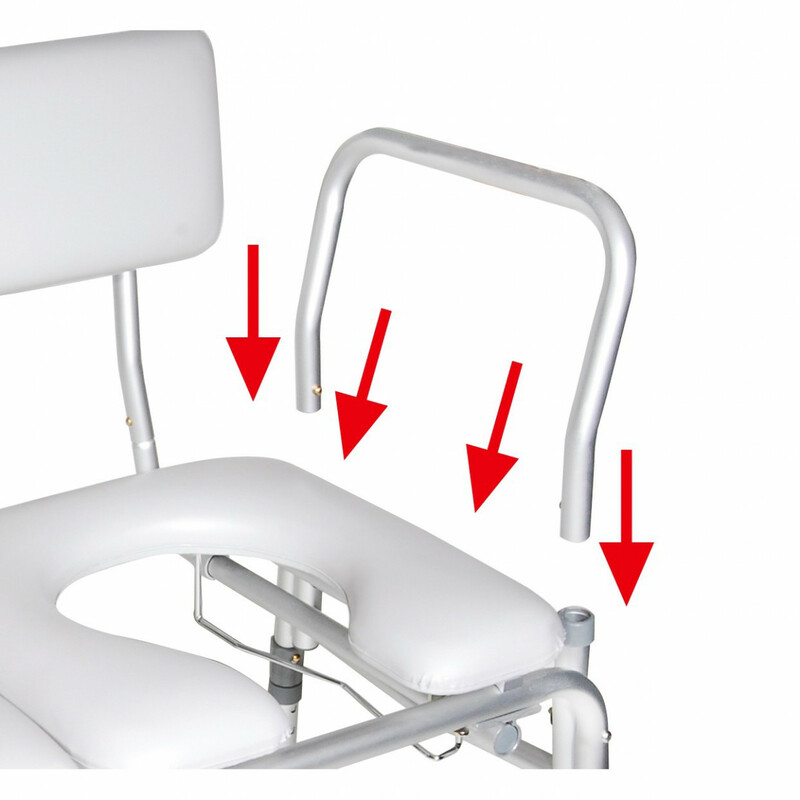 It provides users with a durable seat that is padded for maximum comfort. 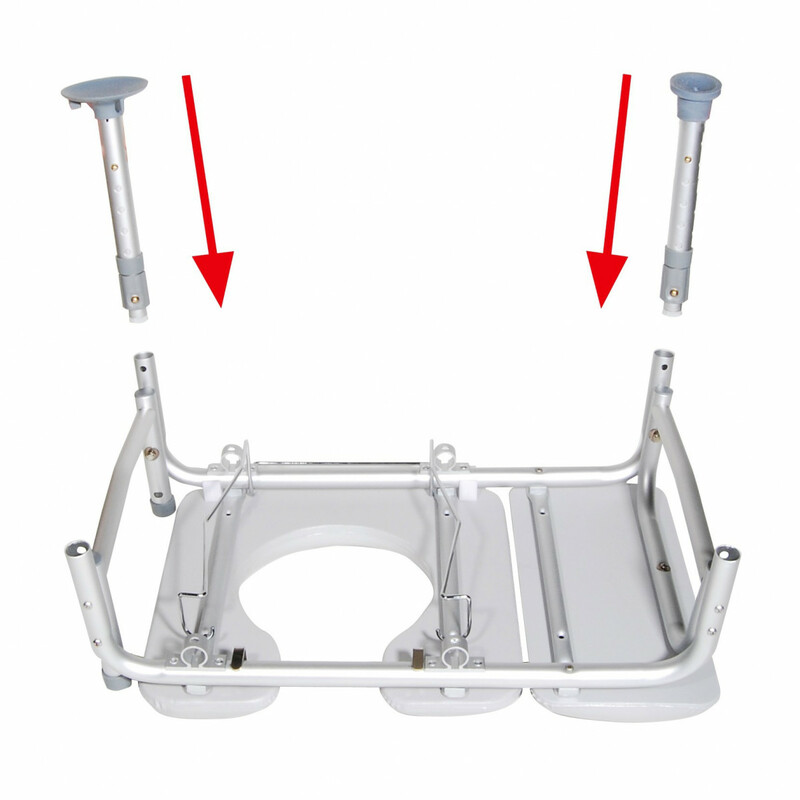 This toilet safety aid features legs, arms, and a backrest that are easy to assemble without the need for tools. 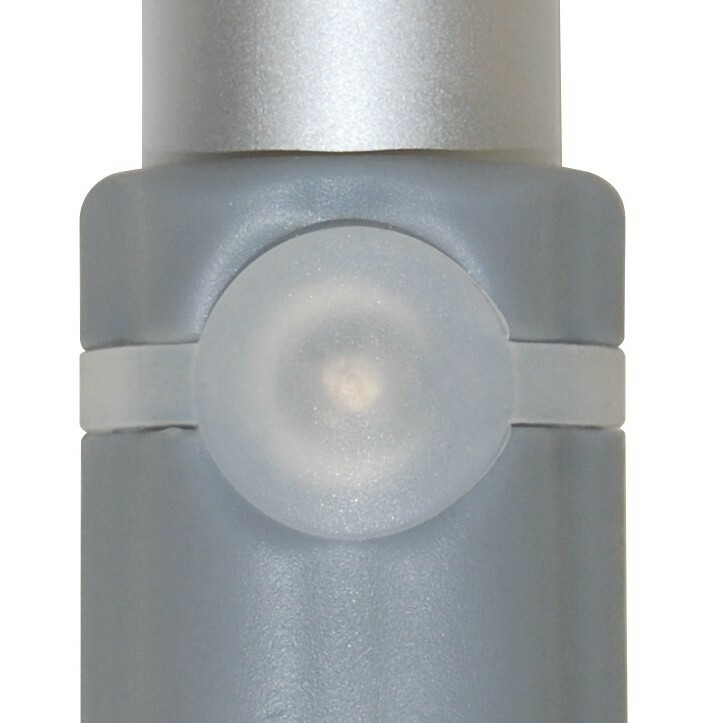 The legs are height adjustable and feature large suction cups that provide additional slip-free safety. 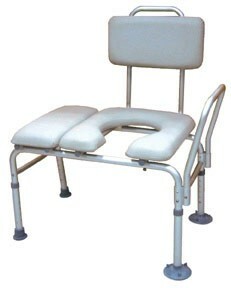 Can this be used as a shower chair? This item is not meant to be used in a shower. 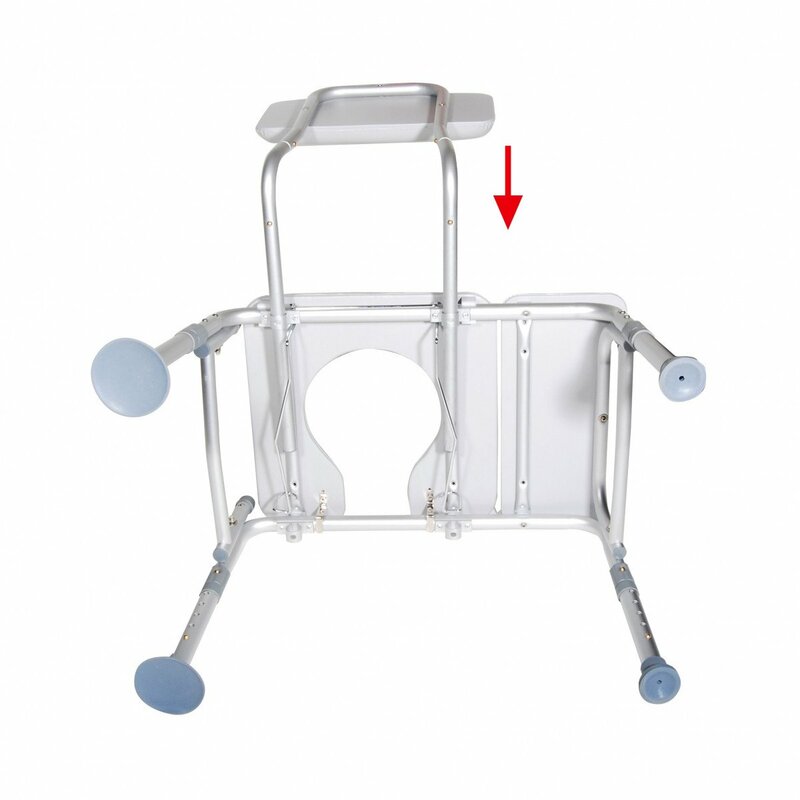 For shower chairs with openings, visit the following page: https://www.vitalitymedical.com/shower-chairs-seats-stools.html. What is the weight limit.